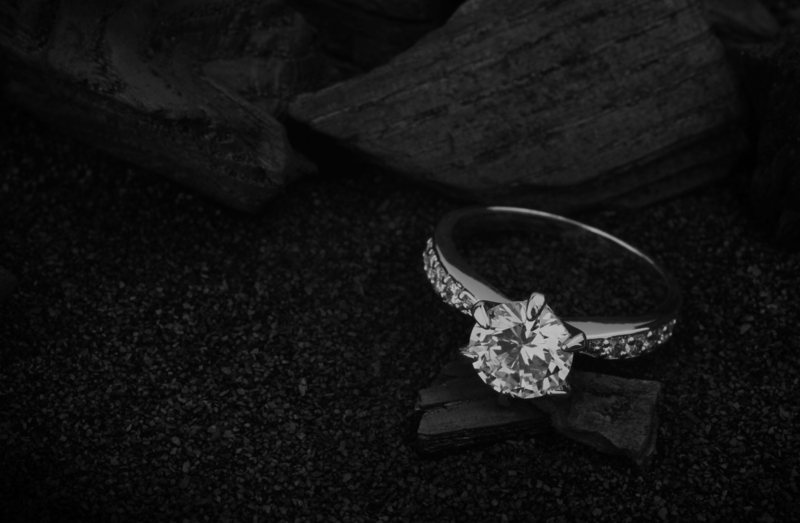 At Michael Spencer Jewellers we specialise in designing and creating bespoke wedding rings and engagement rings in all precious metals including white and yellow gold, platinum, palladium and silver. We are proud of our personal service and welcome you into our workshop to discuss your design ideas and to share our recommendations. We are happy to work with you to create your unique ring designed to exceed your expectations for such a special occasion. Or visit us today to browse our large selection of beautiful ready-made rings and you might even find your perfect wedding ring ‘off the shelf’. To view some popular Wedding and Engagement Ring designs, visit our Gallery.